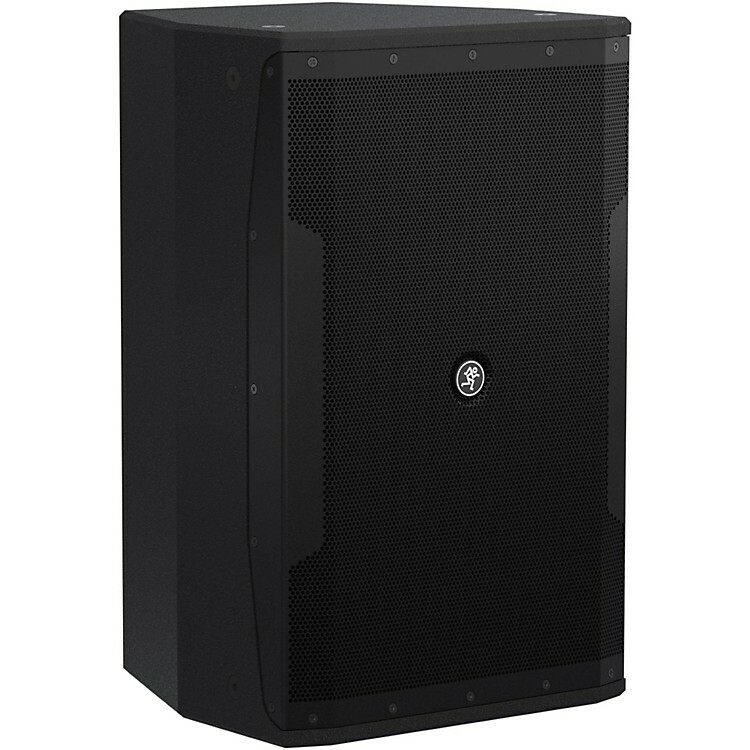 The Mackie iP-12 is a lightweight, high-performance 12" passive loudspeaker designed to be the perfect fit for a wide range of live sound applications and professional sound reinforcement. Sound quality, durability and overall performance are always part of the equation when choosing the right loudspeaker system, and the iP Series from Mackie delivers premium components, unmatched build quality and the right tools to dial in perfect sound. iP loudspeakers not only look professional, they deliver the results you demand. Behind iP-12's clean, professional look is a high-output, custom-designed 12" woofer and premium 1.4" titanium diaphragm compression driver delivering rich, articulate full-bandwidth response. All models in the series feature eight M10 rigging points for secure vertical or horizontal rigging and a rotatable 90 x 50-degree horn for accurate dispersion at all times. Plus, with a rotating Mackie logo, your speaker placement will always look great. Connectivity comes in the form of dual Neutrik parallel connectors and a convenient terminal strip that can can save time and cost. Match the iP-12 with its companion, the iP-18S 18" subwoofer for the perfect amount of low-frequency response and output in larger applications. Order today for an enduring sound solution.